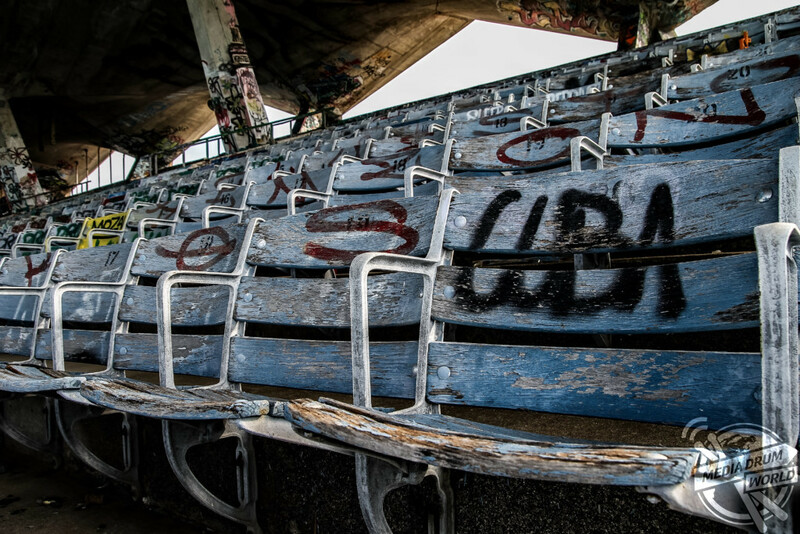 SPOOKY images show the decaying remnants of the world’s first purpose built marine stadium where spectators would turnout in their thousands to watch powerboat racing. 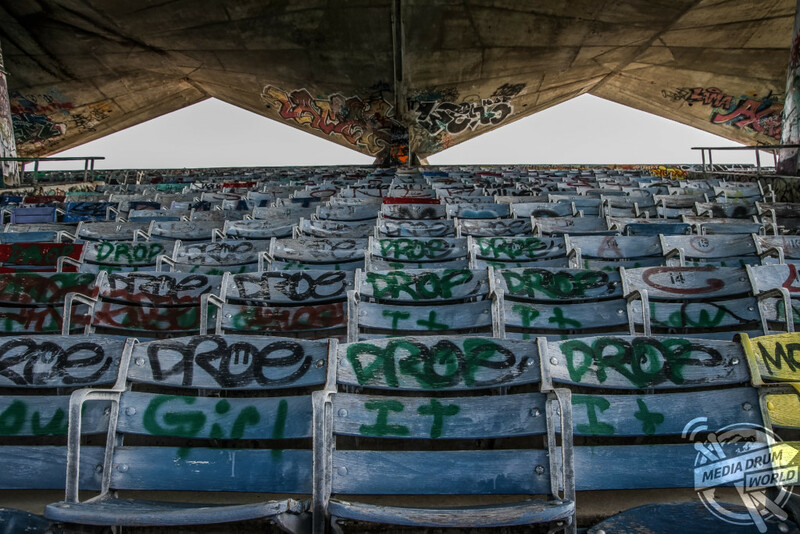 The haunting pictures show rows of seats for over 6,500-people now emblazoned with colourful graffiti and wooden chairs that decay has caused to break. 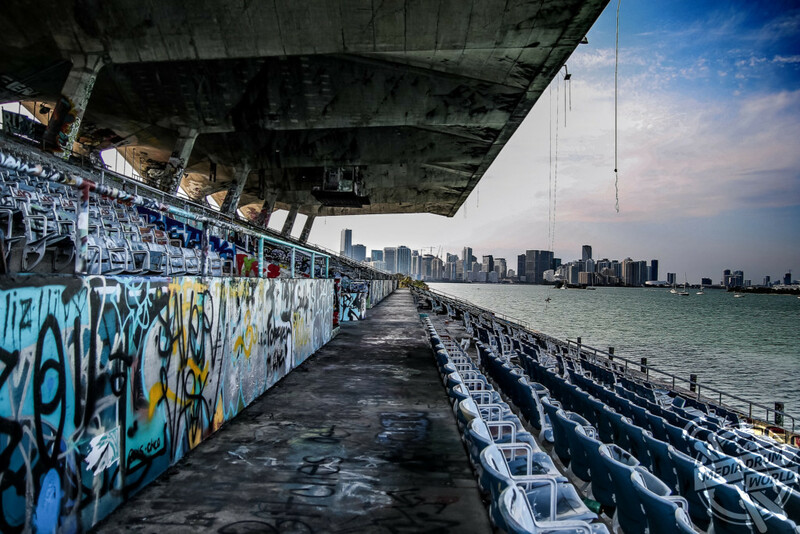 Other images show the stadium’s 326-feet-long swooping concrete canopy, where crowds gathered to watch marine racing for over 30-years and where an Elvis movie was filmed, juxtaposed against views of Miami’s high rise cityscape. 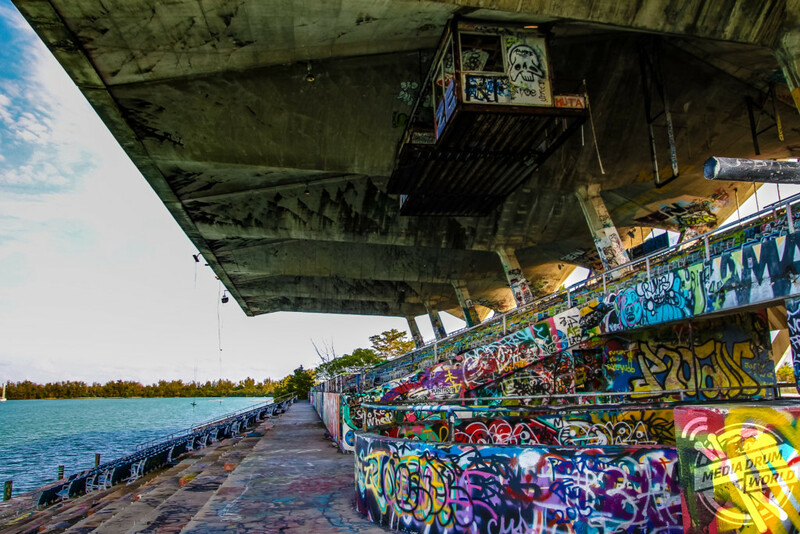 The photos were taken at Virginia Key, Miami, USA by photographer, Abandoned Southeast. To take his pictures, Abandoned Southeast used a Canon camera with a Tamron lens. 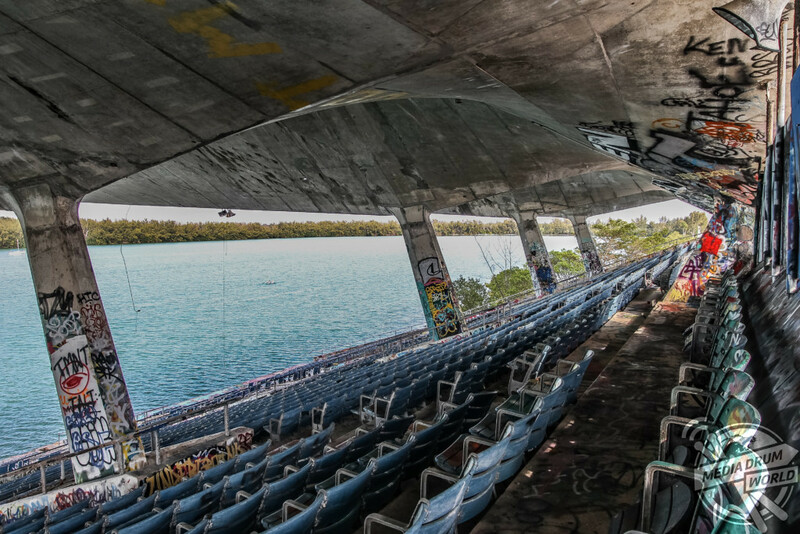 “This marine stadium was the first ever in the world built for powerboat racing, it is so unique as it is made entirely out of concrete,” said Abandoned Southeast. “This stadium is fairly well known so while I was visiting Miami I decided to stop by and see it. “I actually bought the security guard lunch in order to gain access for several hours and other than convincing the security guard to let me in, the explore was very easy. 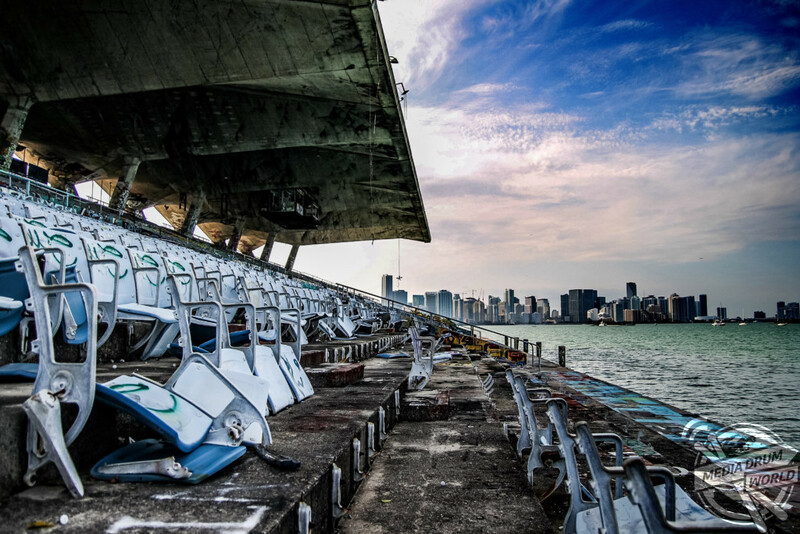 “I love the backdrop of downtown Miami with the abandoned stadium covered in graffiti. There is literally no concrete left to cover. 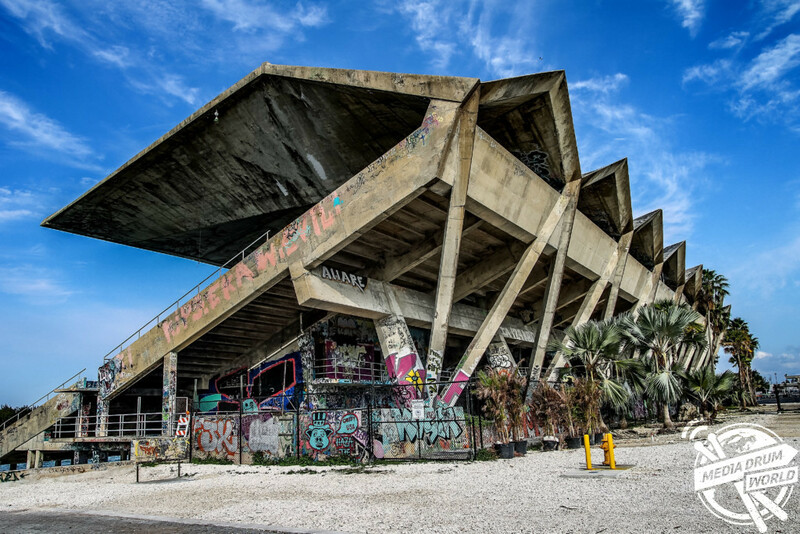 The stadium was designed in 1962 by a Cuban immigrant called Hilario Candela with a budget of just one-million-dollars and was built half on water and half on land. 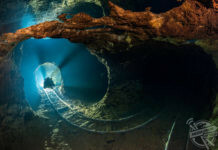 It closed in 1992 due to lack of maintenance. 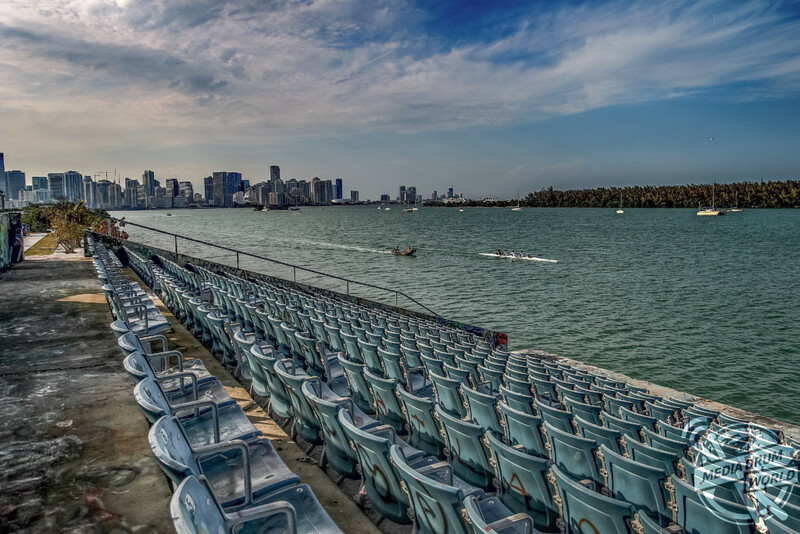 It was the site for many televised events including the ESPN All American Challenge Series and the Bill Muncey Invitational. It was also a filming location for Elvis Presley’s 1967 film, Clambake. 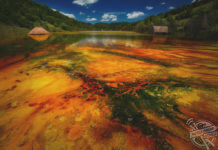 In December 2016, a contract for restoration work was approved. “I just want people to see the beauty in decay,” added Abandoned Southeast. 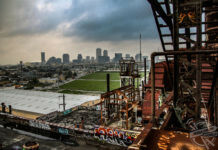 “I’ve always enjoyed exploring and got in to urban exploring a few years ago. 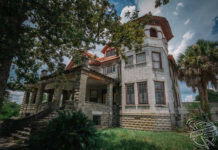 “Abandoned buildings are fun to explore since you never know what could be left behind.